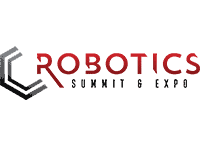 The Robotics Summit & Expo, taking place 4-6 June 2019 in Boston, is a multifaceted educational forum and expo dedicated to addressing the issues involved with the design, development, manufacture and delivery of commercial robotics and intelligent systems products and services. 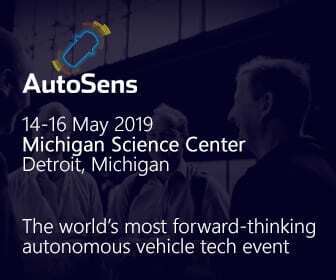 The Conference Program of keynotes and general sessions are specifically designed to impart to professionals the information they need to successfully develop the next generation of commercial robotics systems. The Robotics Summit & Expo differs dramatically from academic, association and industrial and robotics events, as this is the first technical event for the robotics industry that is focused on the design, development, manufacture and delivery of commercial class robotics and intelligent systems products and services. Workforce Engagement and Development Track. DISCOUNT CODE: For 15% off the registration fee, use code UST when registering.